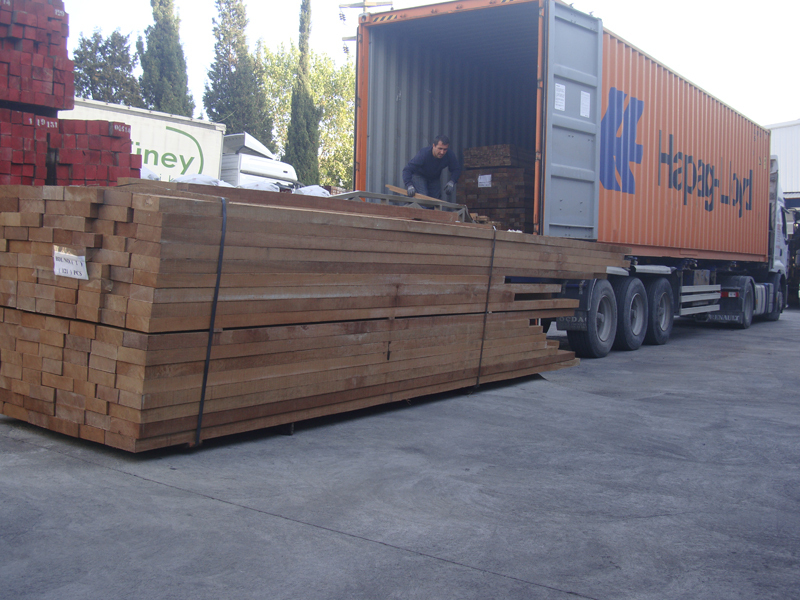 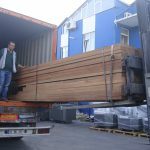 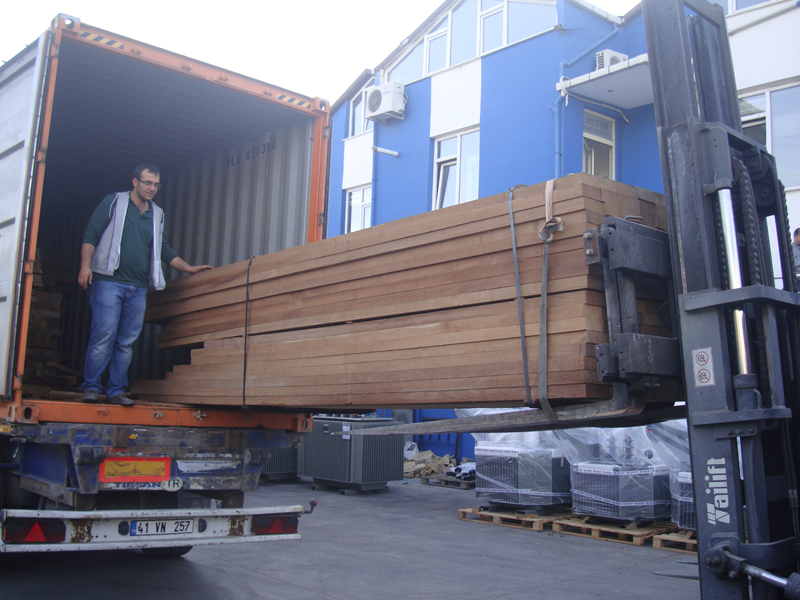 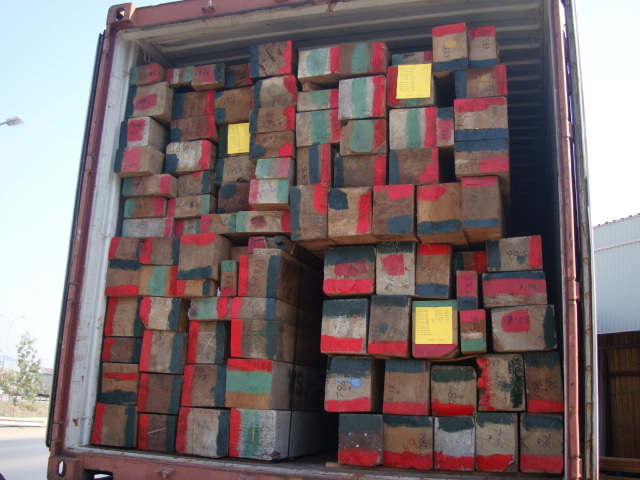 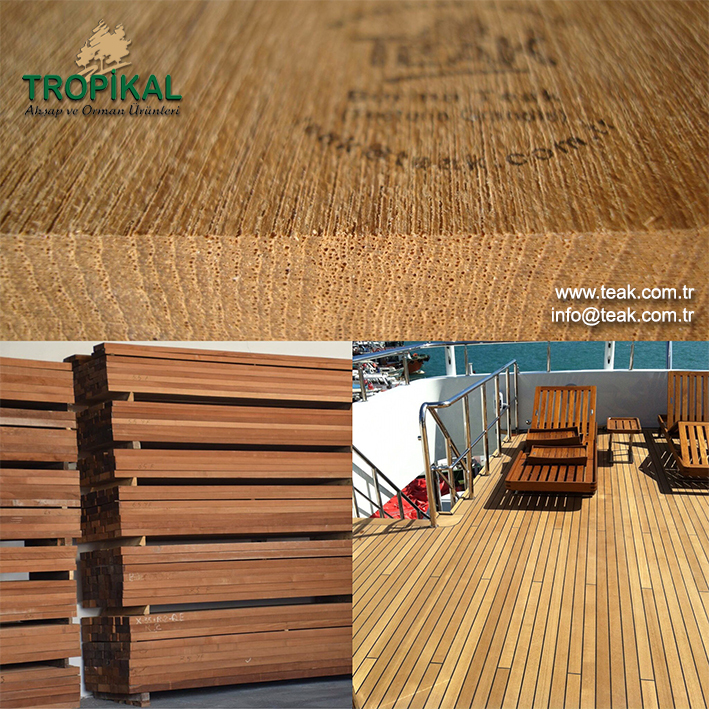 Seamen accept the teak tree as the most valuable tree with multipurpose use in the world. 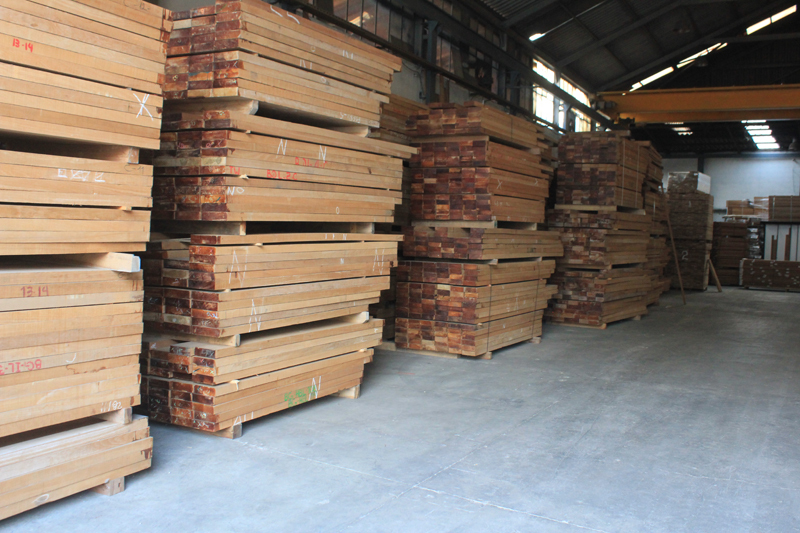 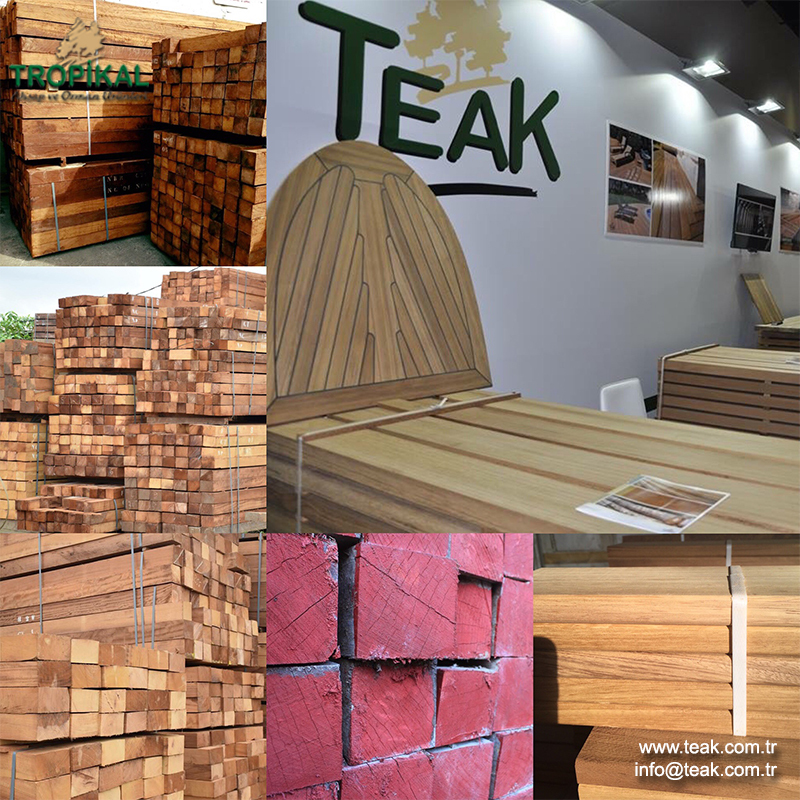 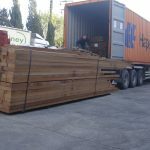 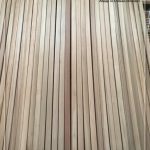 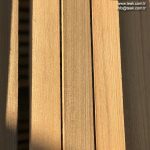 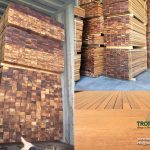 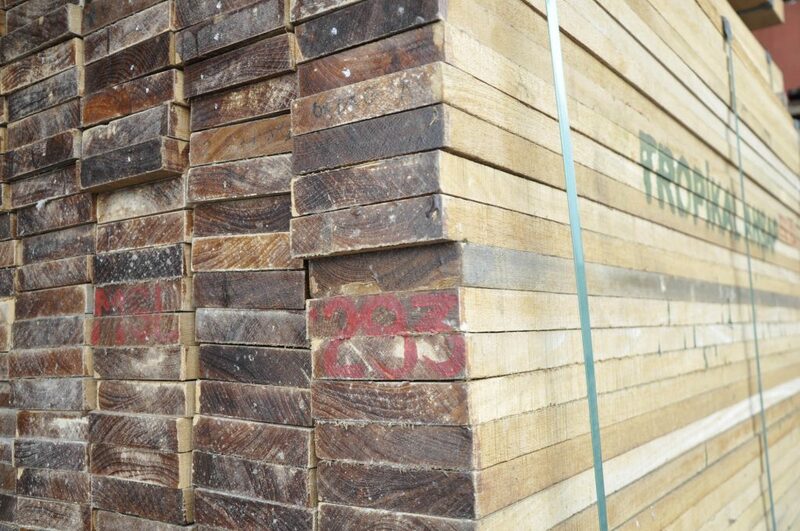 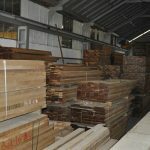 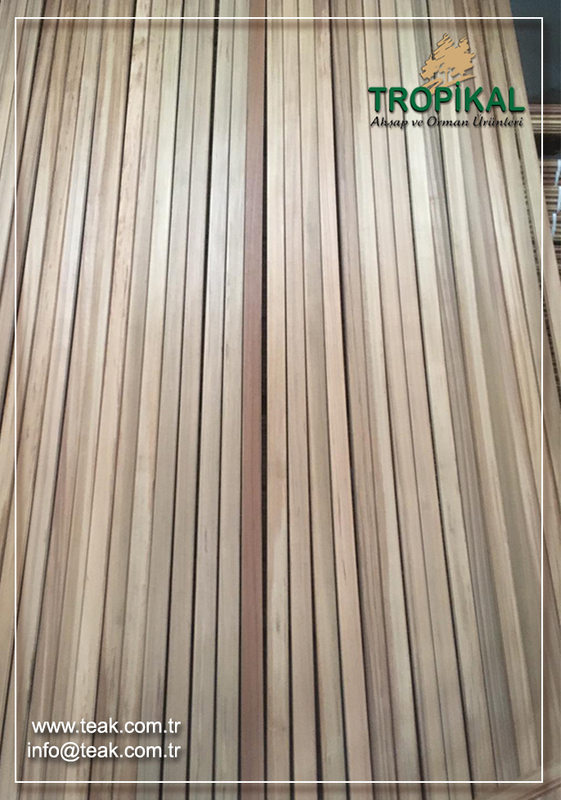 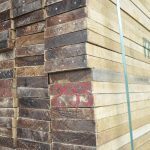 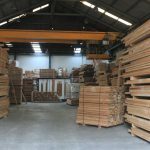 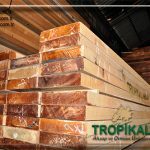 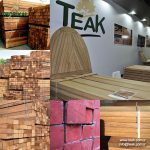 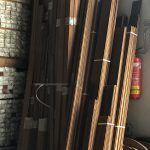 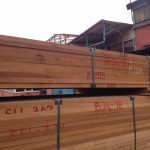 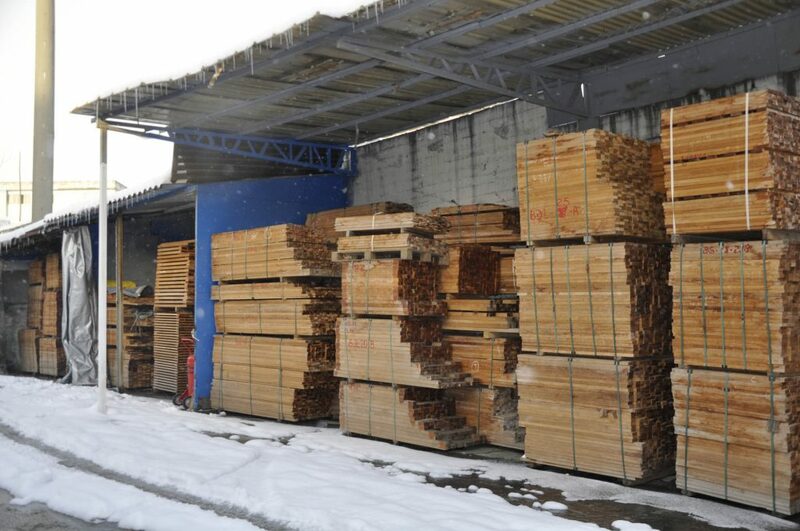 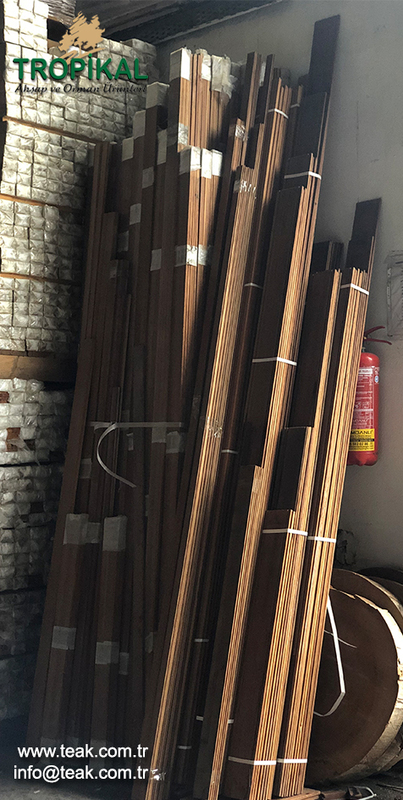 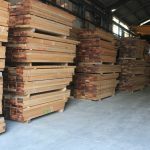 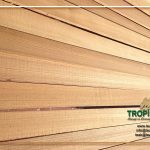 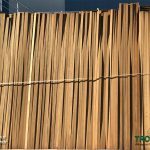 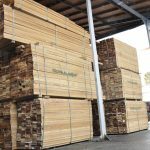 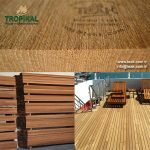 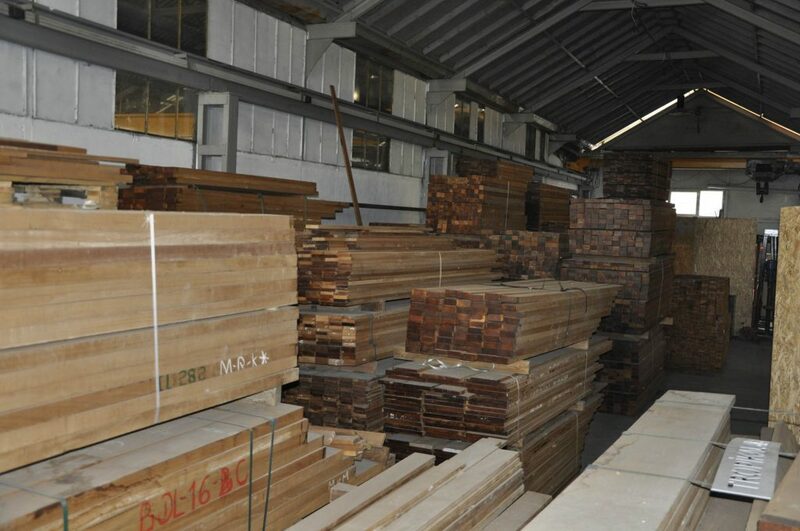 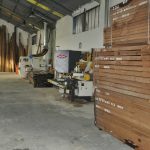 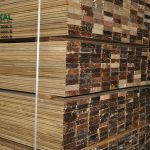 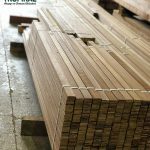 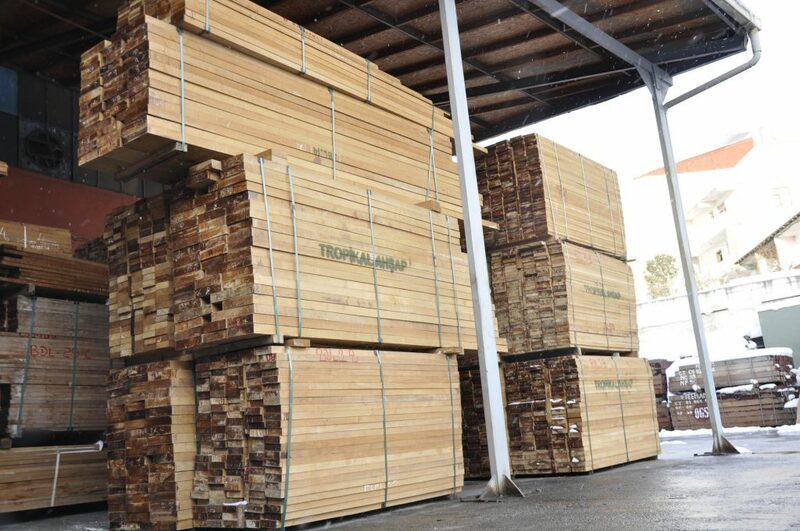 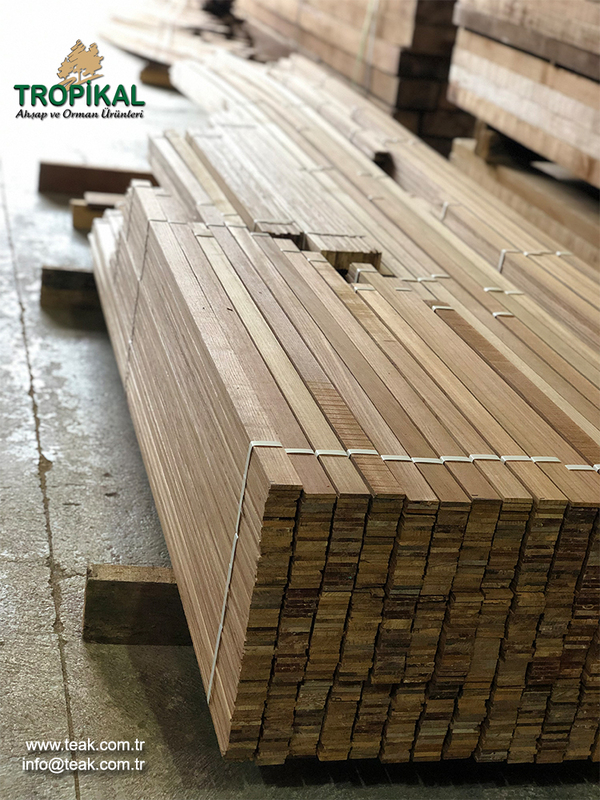 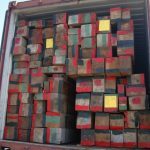 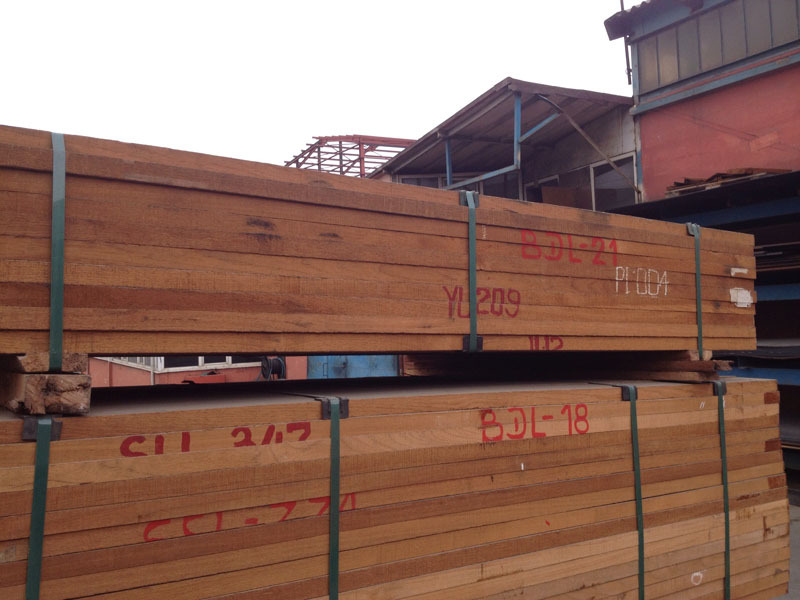 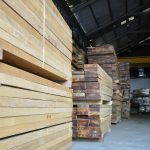 Due to its rare beauty caused by its golden glows, surface with decorative vessels, unique durability, stability and its resistance to erosion the Myanmar (Burma) teak has become a unique and popular tree in the wooden sector. 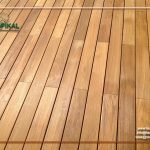 The deck of the Titanic was made of Myanmar (Burma) teak and the woods of its deck remained as they were on the unfortunate night of 15 April 1921 when it sank. 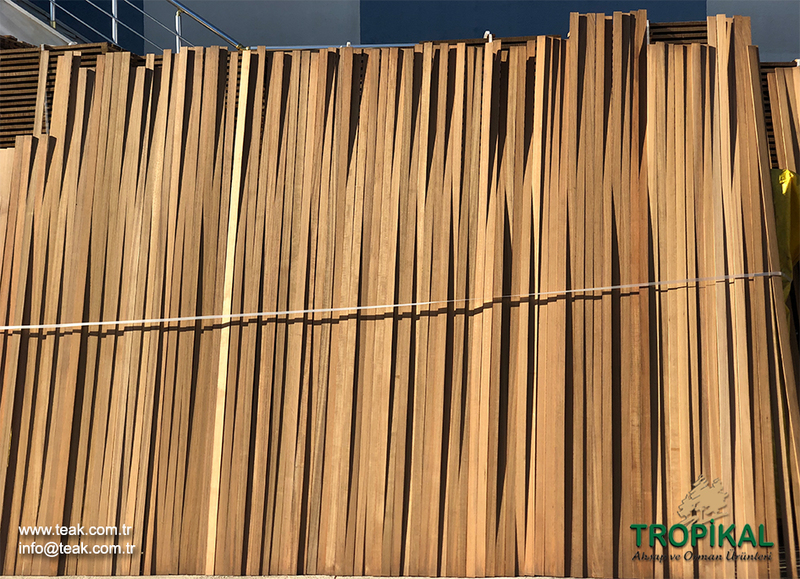 It has been observed that the Burma teaks in Myanmar (Burma), at the Rangoon river, which are there for about 150 years immersed in water, are still durable and in good condition just as they were on the first day. 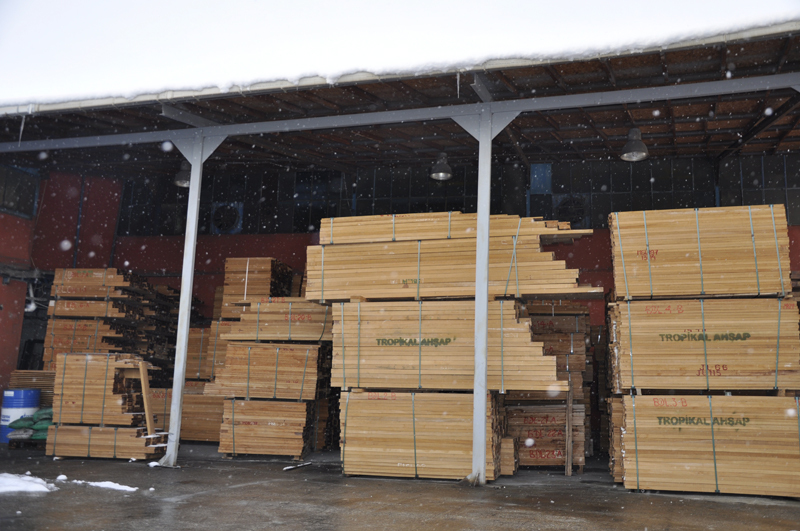 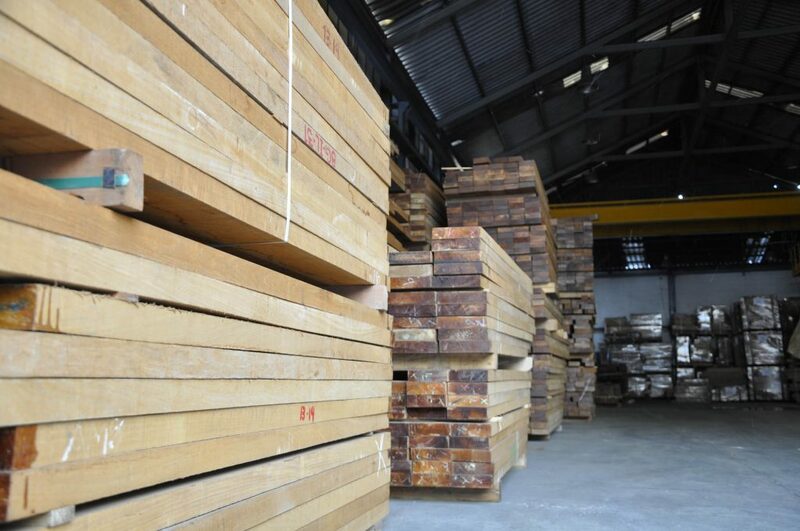 In many temples in the Fareast columns, beams, doors and sills were made of teak tree. 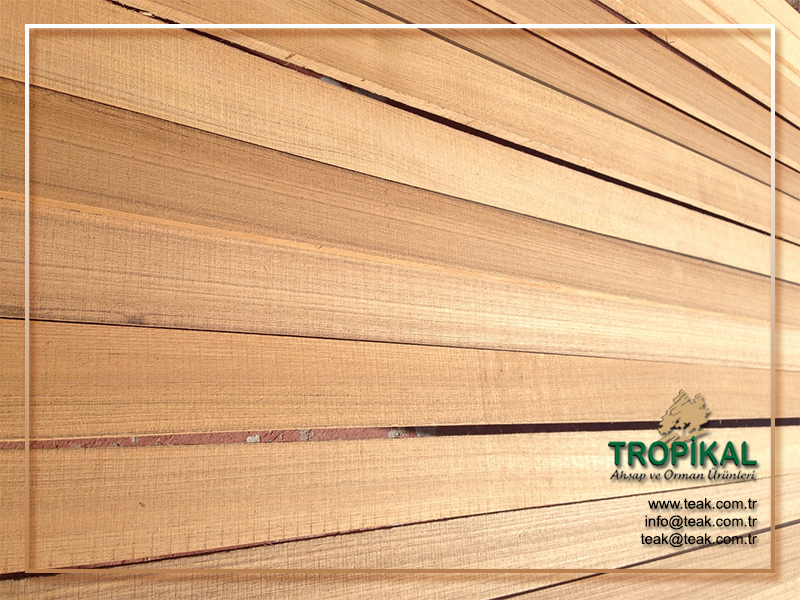 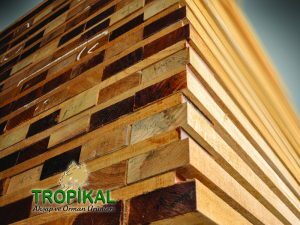 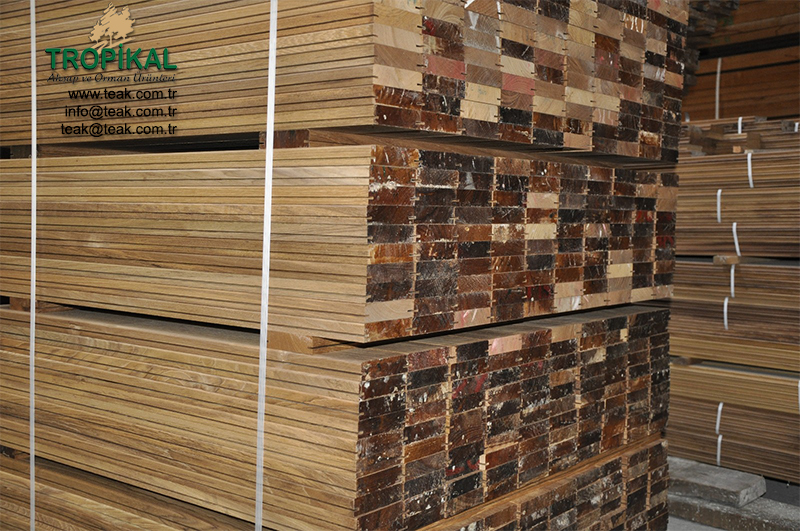 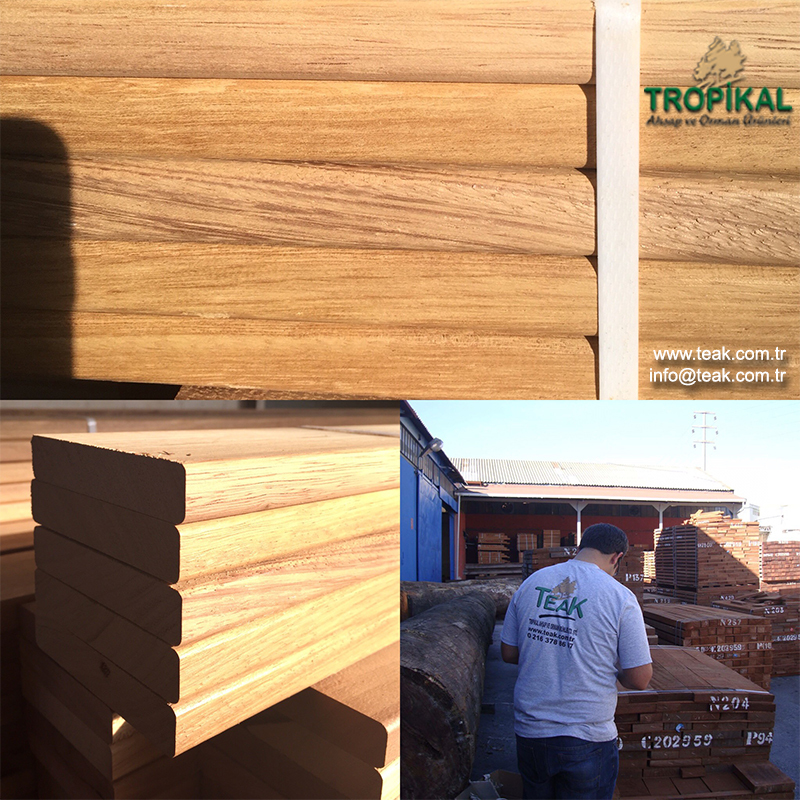 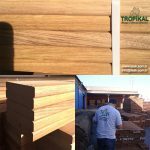 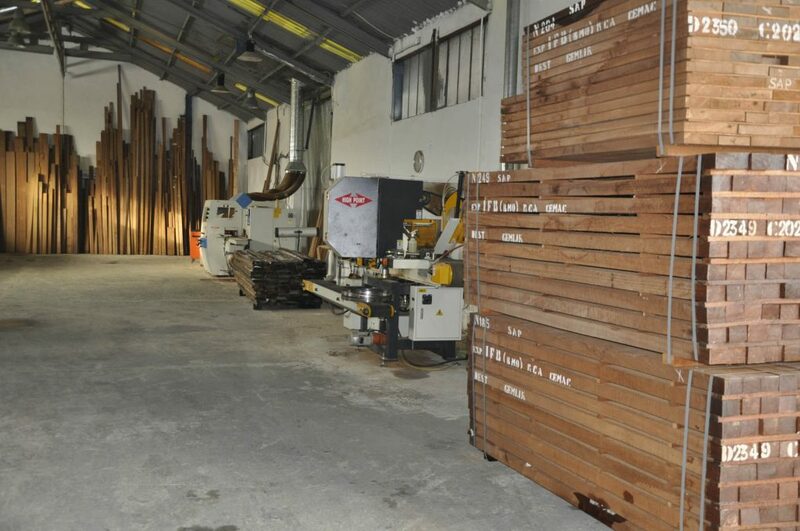 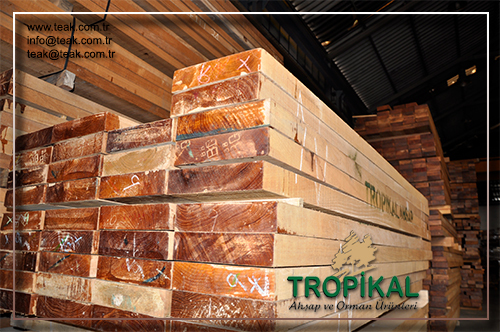 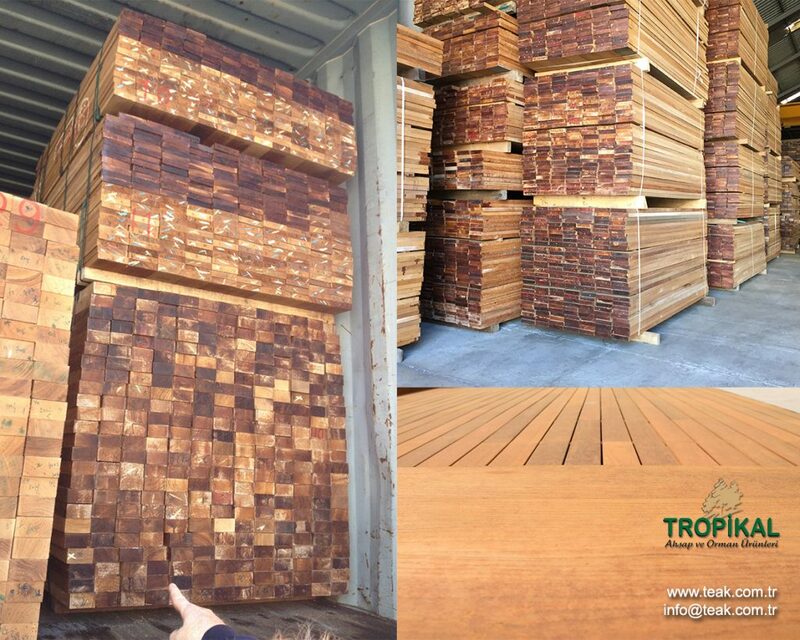 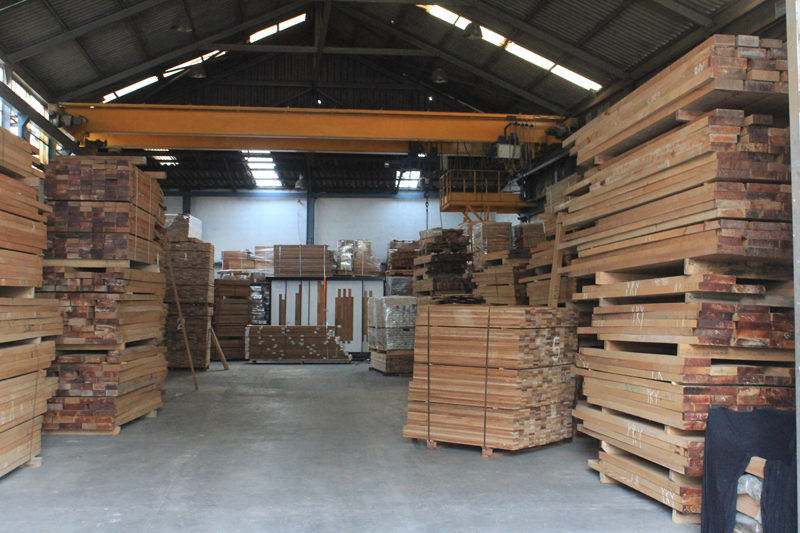 There is no other tree species like the teak which has so much superior features. 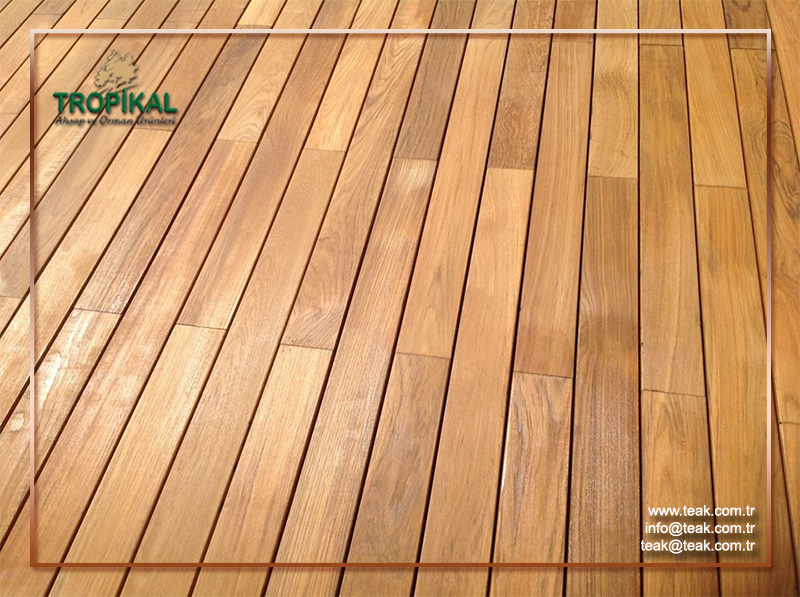 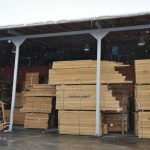 For hundreds of years decks and wooden products made of teak have been demonstrated as the unique example of perfection. 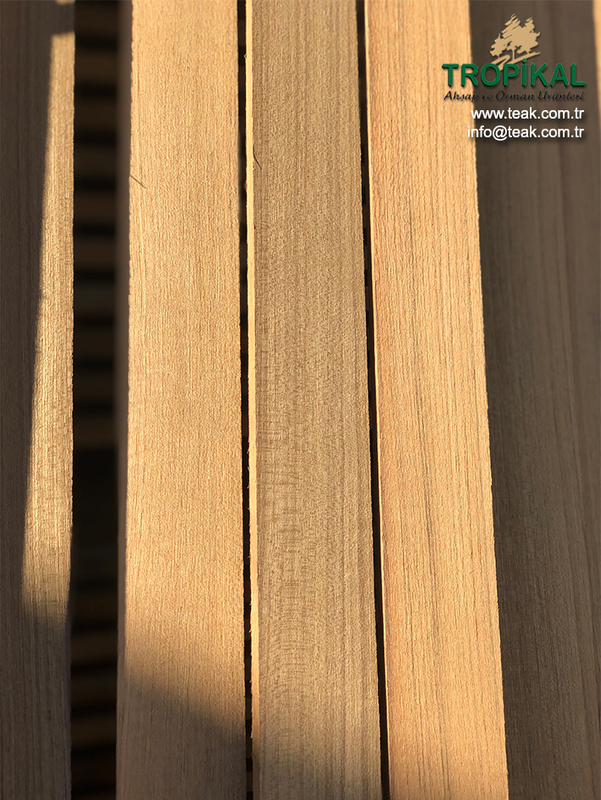 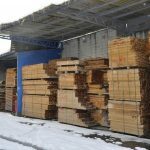 However, only a few people know the benefits and unique applications this tree provides.
. Mumsu ve yağlı bir dokuya sahiptir.
. Uygulandığı yerde bükülme ve çekme olmaz.
. Dünyada en fazla el işçiliği ile inceltilebilen ahşaptır.
. Dokusunu haşere ve mikroorganizmalar yıkımlayamaz. . Water resistant.
. Waxy and oily texture.
. No flexing and tension on surface applied.
. Texture resistant to pest and microorganisms.